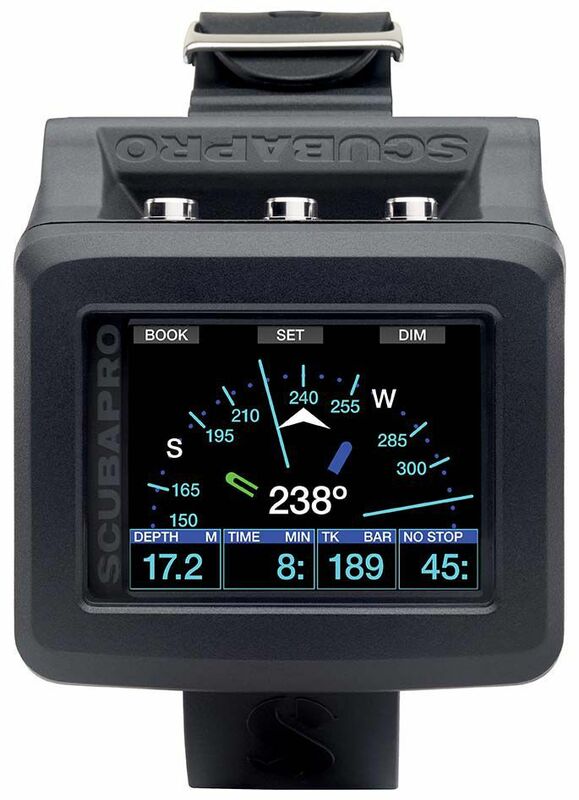 Thirty years ago, SCUBAPRO/UWATEC invented and patented the first air-integration systems for dive computers. 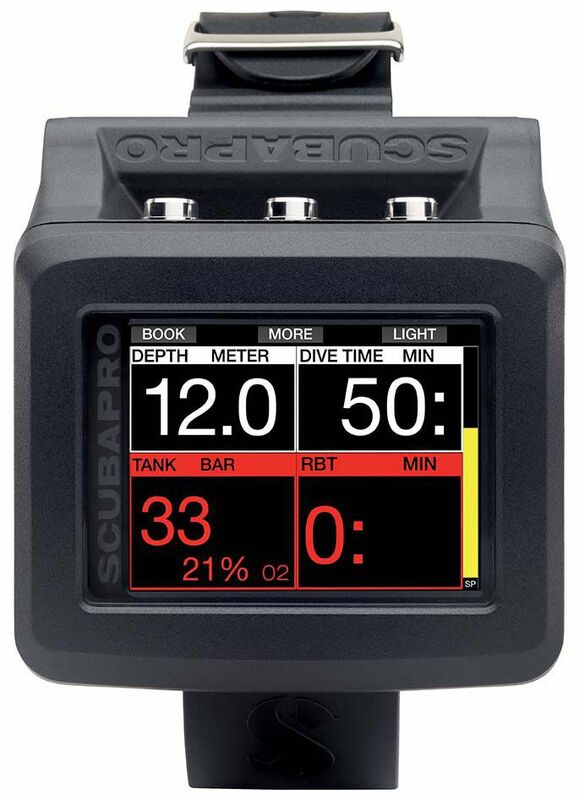 Now, for a limited time, we’re offering a great way to save $$$ as we celebrate our three decades of dive computer innovation. For a limited time, buy a G2 computer and we’ll include a Smart+ LED transmitter, still the best choice for reliable hoseless air integration, absolutely FREE – a $380 value. 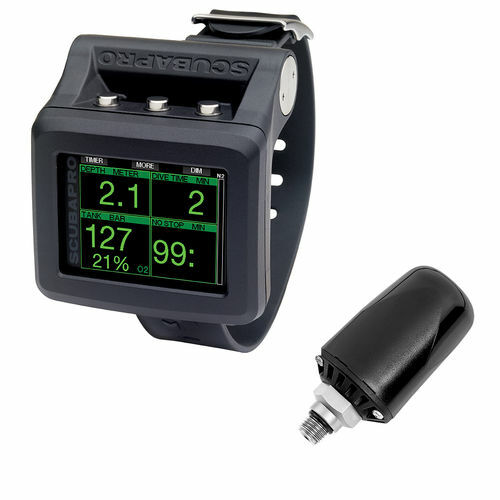 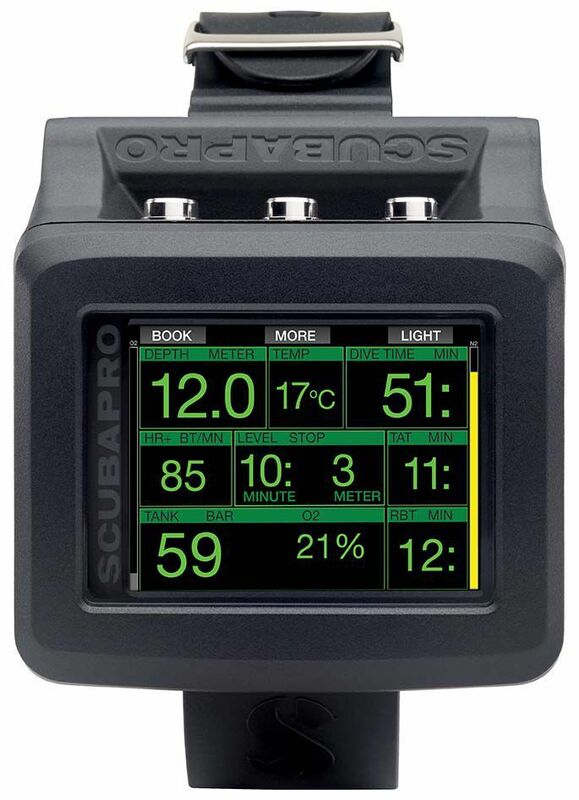 The G2 is easy to use, easy to read, and easy to understand – yet is loaded with full color screens, menu options, features and dive modes (Scuba to Freediving, CCR to Sidemount) to make it a favorite computer among divers of all skill levels – beginner to tech diver. 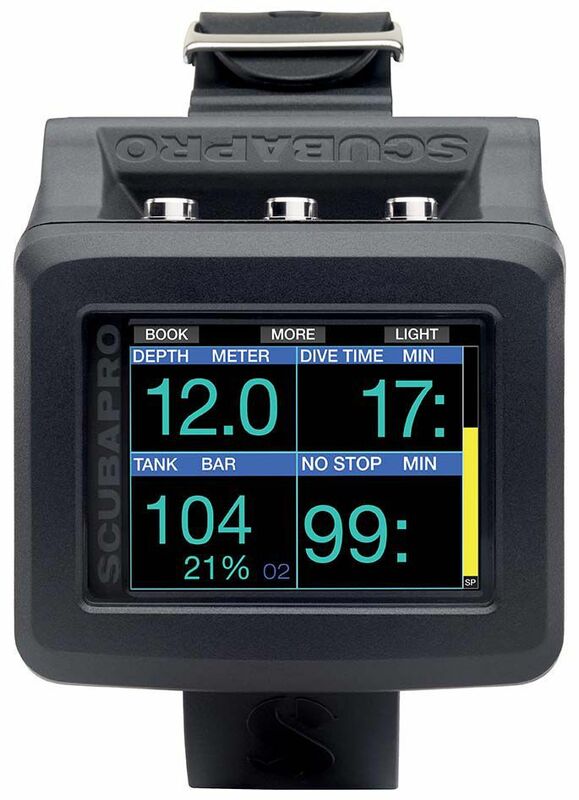 The G2 is ready to go wherever your passion for diving takes you.